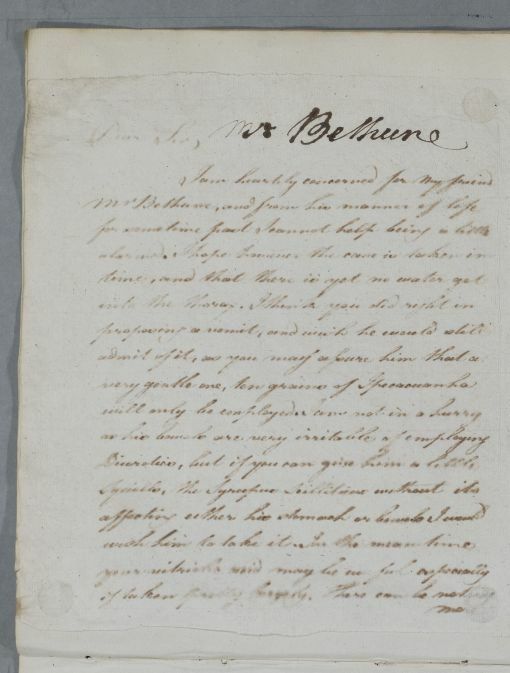 Letter concerning the case of Mr Bethune, p.91. Summary Letter concerning the case of Mr Bethune, p.91. 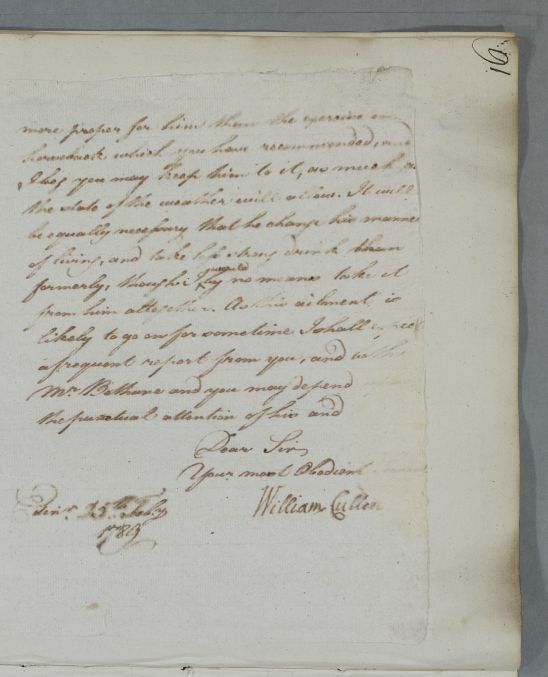 Case of John (Lindsay) Bethune of Kilconquhar, being reported almost daily by his surgeon John Goodsir.